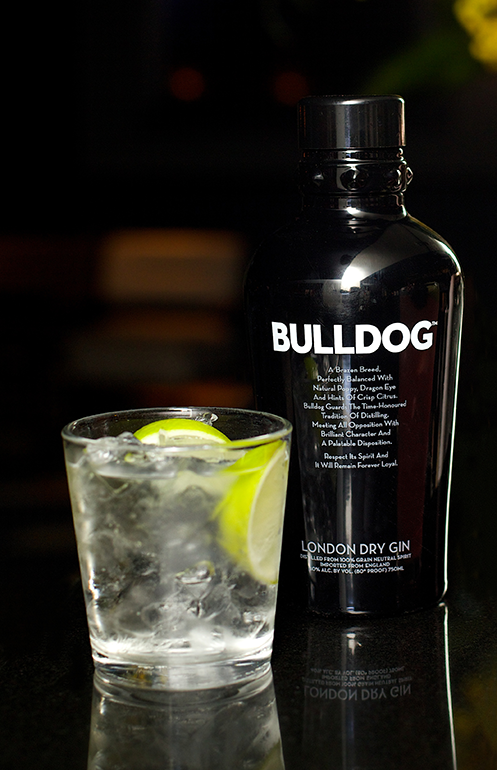 BULLDOG London Dry Gin is not your grandfather's gin. BULLDOG Gin is a multi-award winning, super-premium gin handcrafted at an English distillery that has been making the highest quality gin for over 250 years. 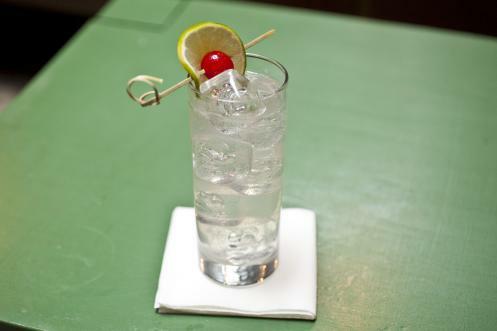 What separates Bulldog from other Gins? Bulldog Gin clearly stands out as a new world gin with its exotic ingredients and unique mix-ability. Most traditional London Dry gins display an accentuated piney-juniper nose and palate. Bulldog smartly dials back on the juniper weight, allowing in the distinctive blend of 12 exotic botanicals to beautifully come through as balanced crisp citrus fruitiness and delicate flower aromas. Multi-awarded and hand-crafted with the highest quality raw ingredients sourced from around the world, Bulldog is a beautifully balanced premium new-world-gin, that stands up for individuality and is set to defy a dusty old Gin experience. Bulldog Gin was the result of extensive research and multiple experimentation with some of the world’s most peculiar botanicals. Founder of the Brand Anshuman Vohra, had the clear vision to create an outstanding spirit that would fill a gap left by other existing gins. The growing demand for highest quality spirits from discerning consumers drove Anshuman into creating a Gin set to revolutionize the category by proving to be an intensively complex spirit, yet amazingly approachable. The flavour and aromatic DNA of the spirit make it a suitable companion for every drink occasion and allows Bulldog to be the main character in a vast and large array of different classic cocktail as well as seasonal fresh produce creations; providing the highest quality easy and relaxed drinking experience. 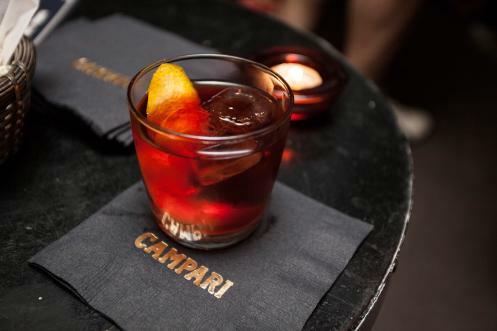 Because it is a new world gin that makes the perfect G&T, citrus cocktails and Negroni’s too. Gin is the hottest cocktail spirit right now. The perfect G&T is an experience that relies on the highest flavour quality ingredients and array of exotic botanicals in BULLDOG GIN. 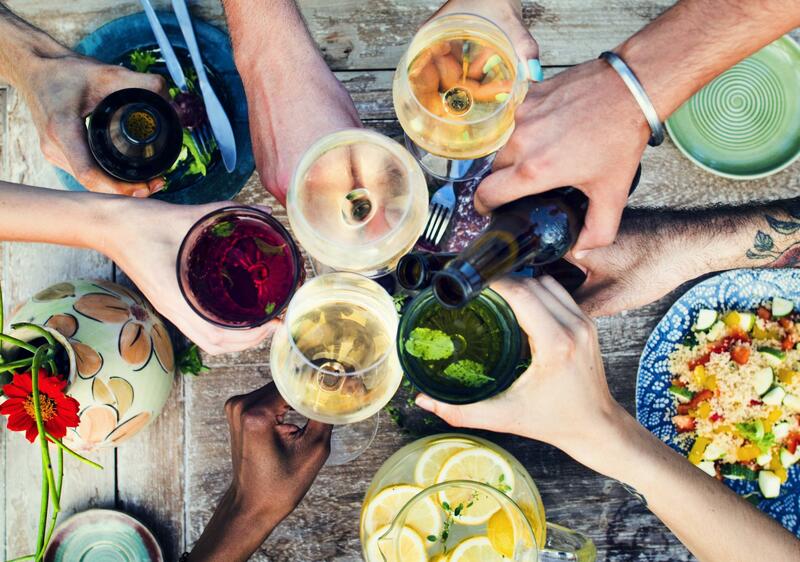 The modern, savvy and well-travelled consumer knows that nothing beats a well-crafted G&T when made with the best highest quality ingredients. Taking out multiple awards at international premium spirits shows and defined by some as the world’s most mixable gin, Bulldog is set to become a global favourite sensation. Since its launch, BULLDOG has grown in leaps and bounds. Starting small and developing a following in New York before launching in Europe, BULLDOG Gin has since cultivated a devoted and loyal following in its key markets and an ever-expanding reach including over 25 countries worldwide. Next step: becoming the pre-eminent premium gin in the world!